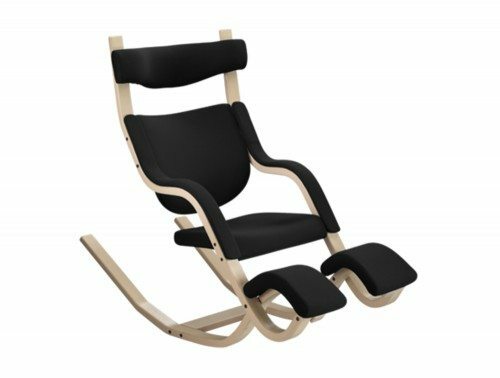 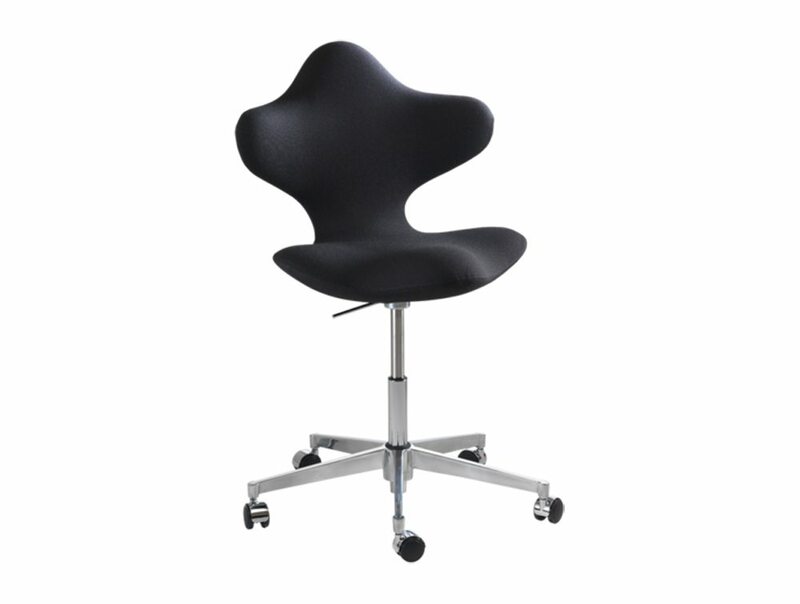 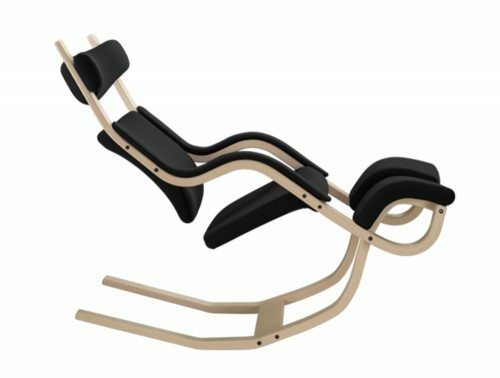 Varier Active is a desk chair that simply supports your body where needed. 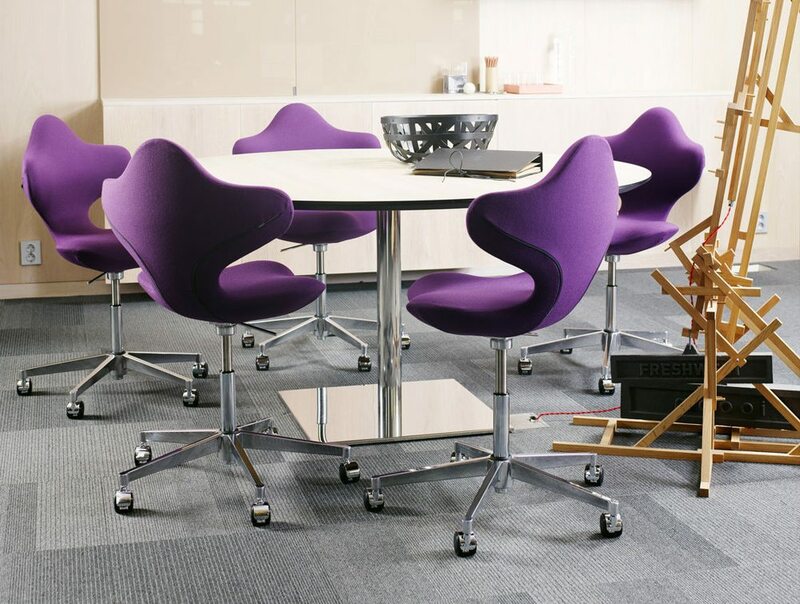 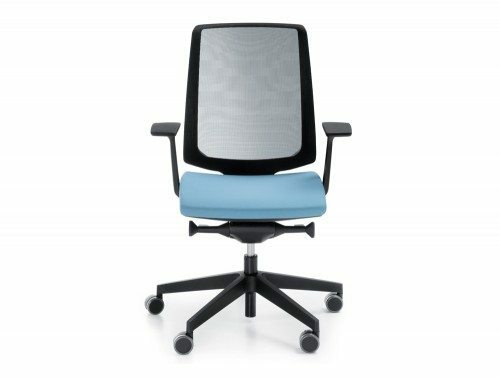 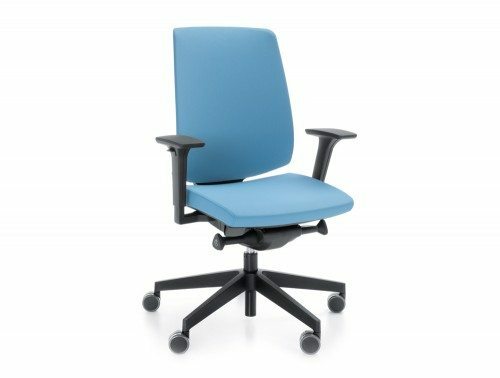 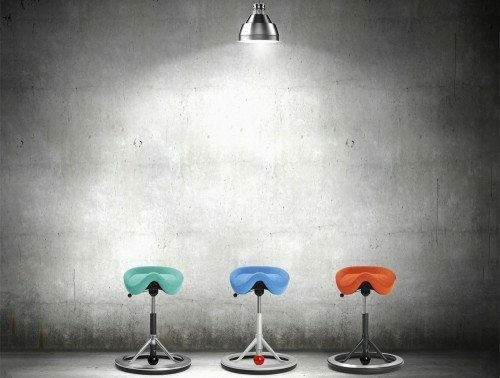 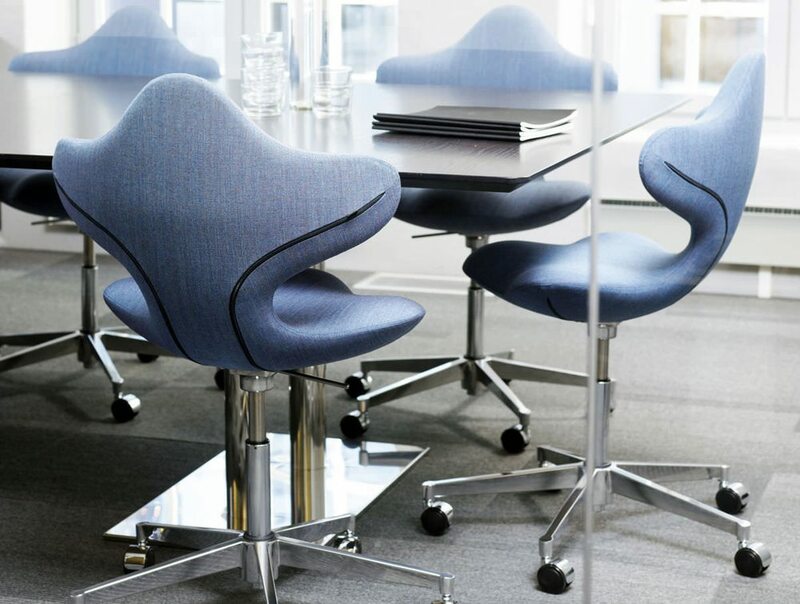 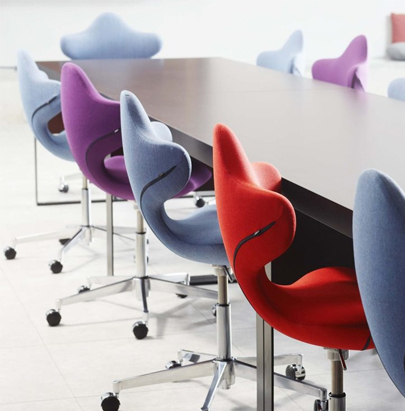 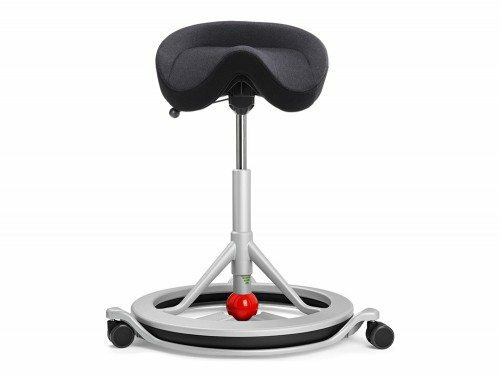 When actively working, the saddle seat tilts forward to keep your spine in its upright, dynamic position, strengthening your core muscles and reducing tension in neck and shoulders. 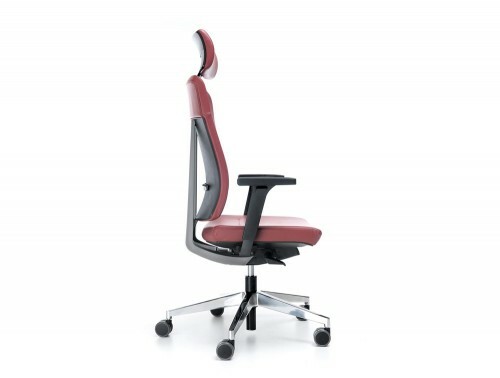 When leaning back, enjoy perfect support of your lower back, place your arms on the wings and open up your chest of a deep breath and pleasant stretching. 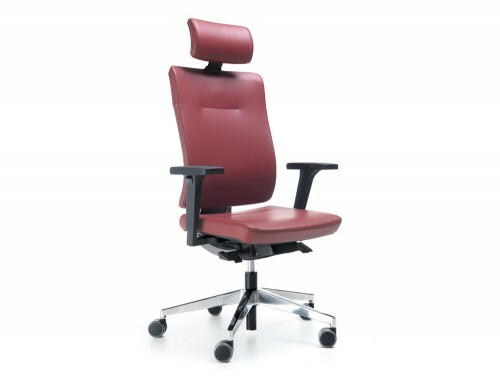 The gaslift, wheels and 360° rotation make it even more flexible.